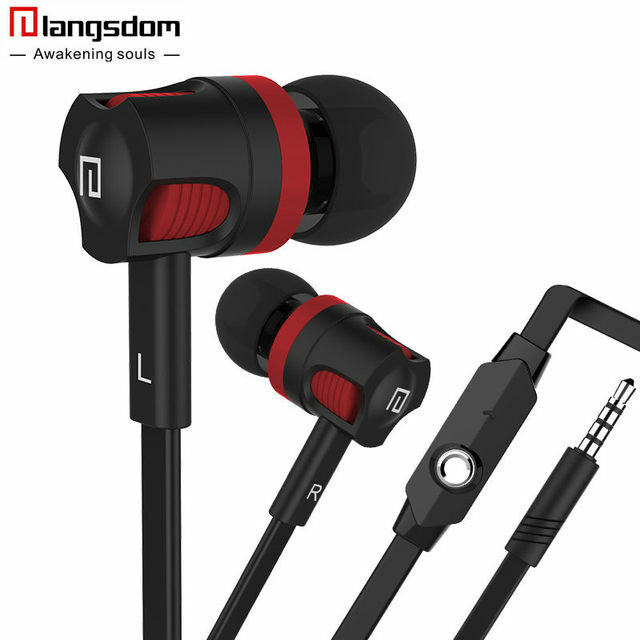 Langsdom OB-39 Earbuds is lighter than most other earbud models. 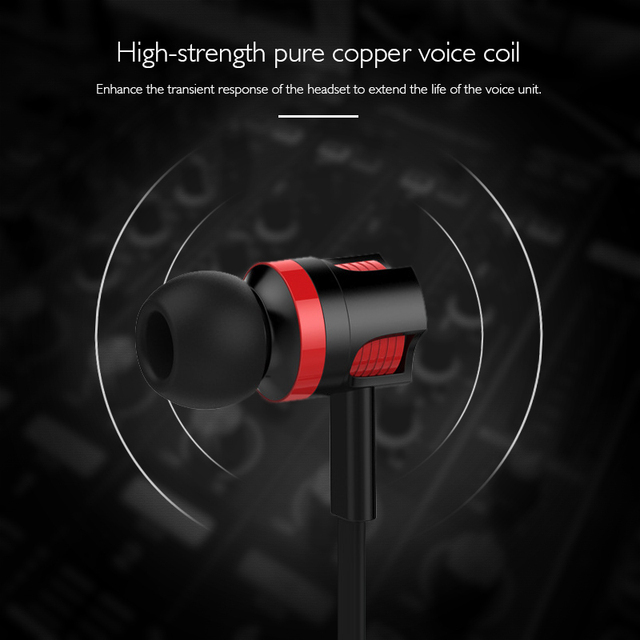 It’s built with High-Performance Speakers Ensuring High-Quality Sound, minimizing the sound leakage, designed with 2018 new style. 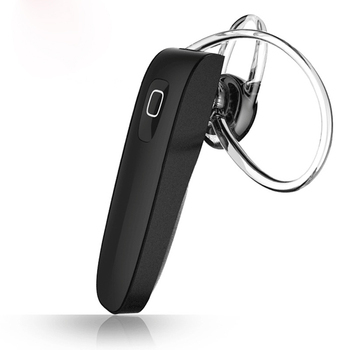 With the built-in Mic, ensure your calling is clear, giving you clear sound. Has a cool, stylish look and versatile design. 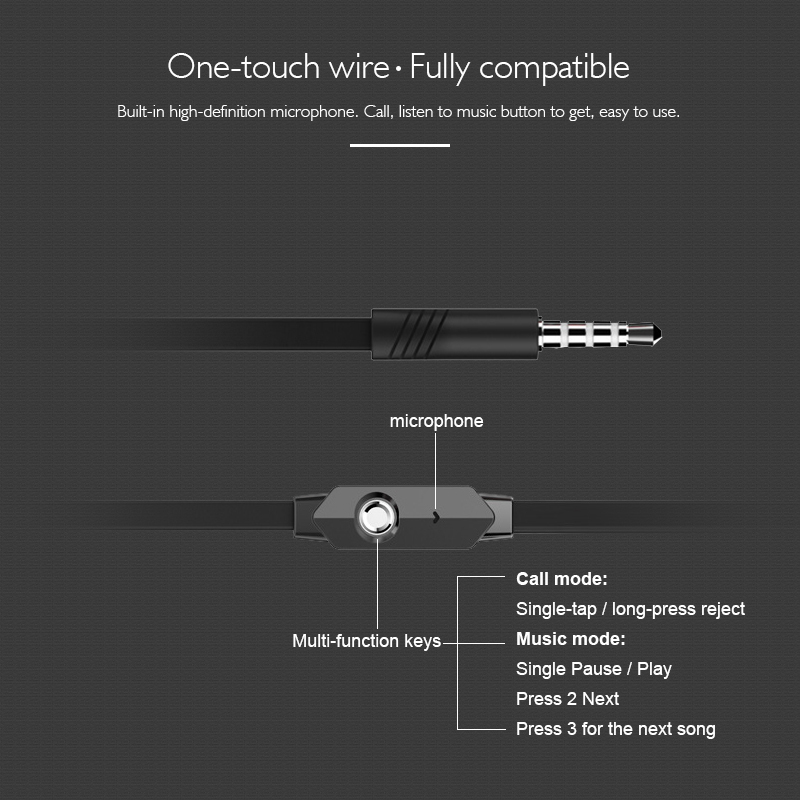 Headphone Comfort-Length 1.2 meters, convenient to carry and use. High-performance sound quality, Capturing the Nuances and Clarity of the songs. Clear high & low volume. 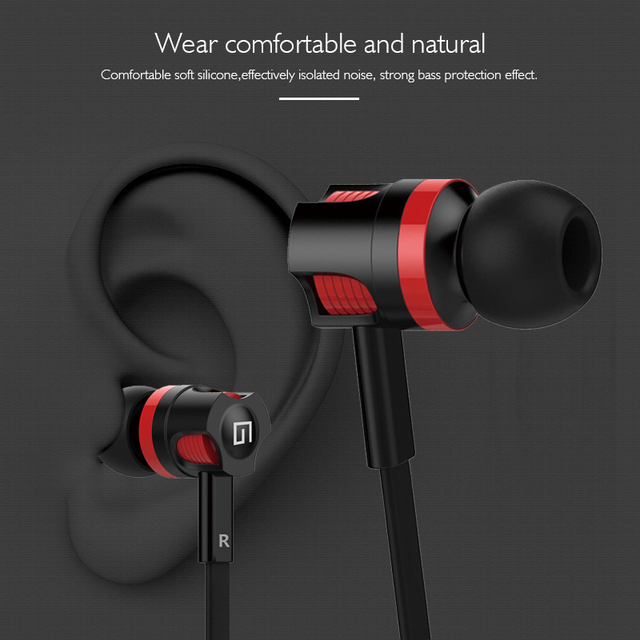 Enjoy perfectly listening comfort with soft earbuds that conform to your ears, giving you clear sound. 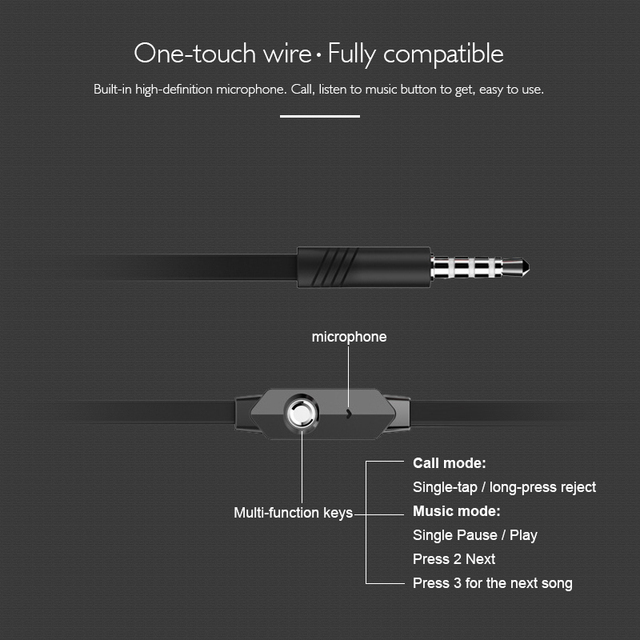 The controller could adjust the volume, control media playback, answer calls and end the calls. Click one time to play, pause, answer a call, disconnect a call. Click two times to next song, Click three times to the previous song. 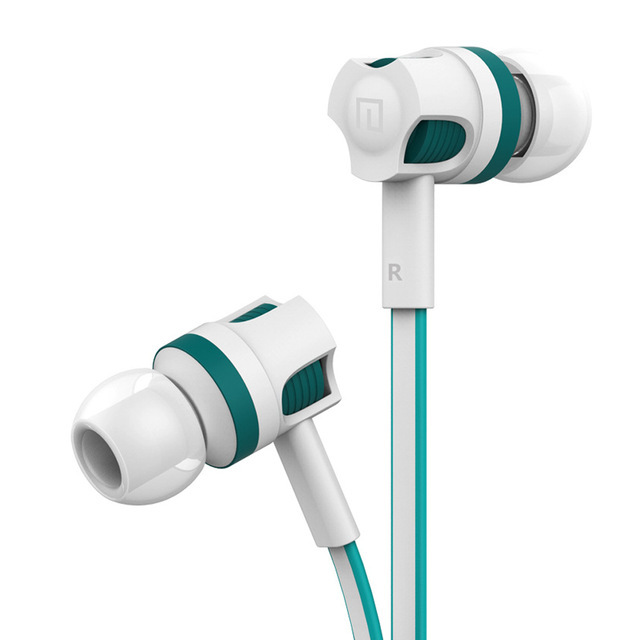 In-ear headphones provide 3 sets of soft silicone ear tips (S/M/L). 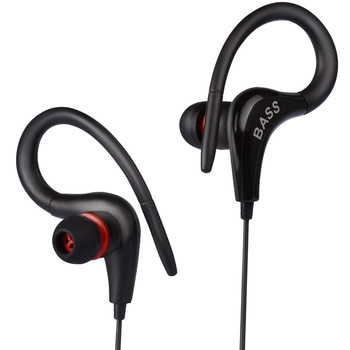 It enhanced for maximum noise isolation and offered you a comfortable custom fit. 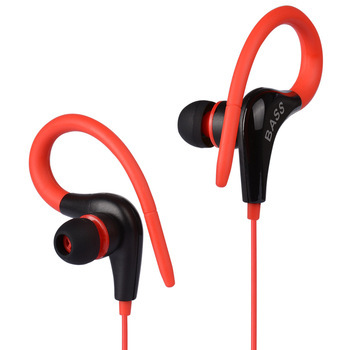 The compact lightweight design makes it the perfect choice when exercising, traveling, or enjoying music during your daily. Товар пришел за 15 дней в Казань бе зослеживания. Звук хороший. Продавцу можно доверять. В комплект входят дополнительные насадки. Работают хорошо. все супер. за 115р. наушники бомба! продавца и товар рекомендую! 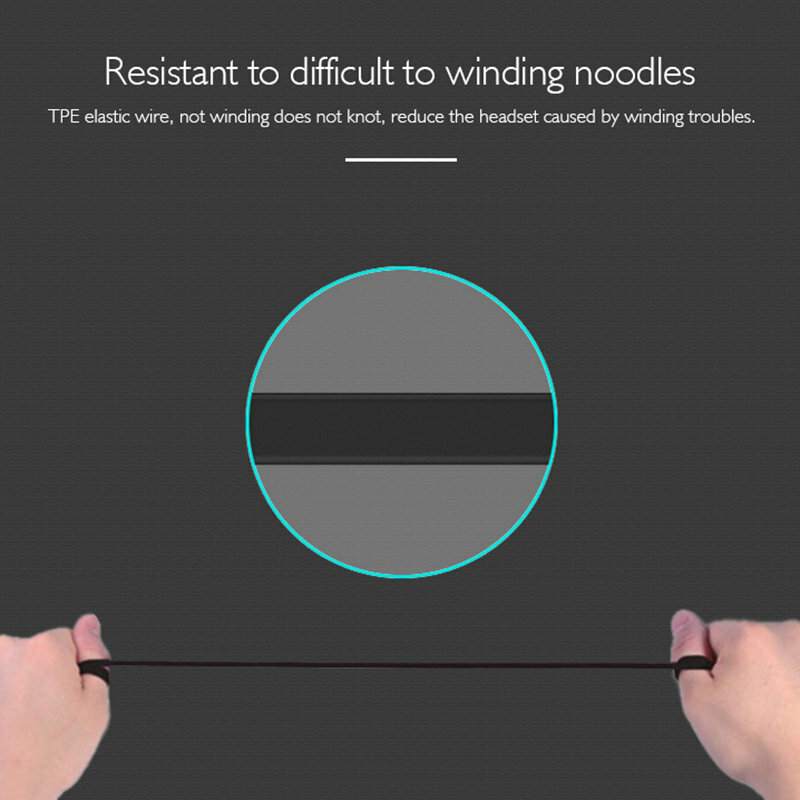 geen hoog niveau product natuurlijk. prijs is daarentegn mooi.